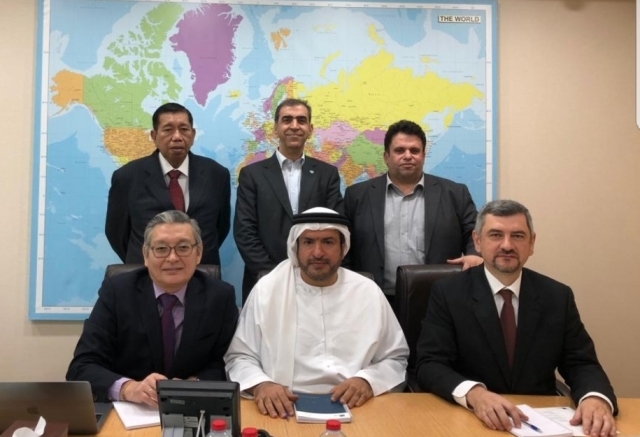 FIDE Executive Director Victor Bologan and FIDE President’s Advisor Berik Balgabaev paid a visit to Dubai to meet the leadership of the Asian Chess Federation to discuss the further collaboration between the two bodies. A meeting took place in the Asian Chess Federation General Secretary’s private office in Dubai attended by the FIDE Executive Director Victor Bologan, FIDE President’s Advisor Berik Balgabaev, Asian Chess Federation General Secretary Hisham Al Taher, Treasurer of the Asian Chess Federation Mehrdad Pahlevanzadeh, Asian Chess Federation Executive Director Casto Abundo, Head of Technical Affairs and Trainers Commission Sami Khader. There were several important agenda points of the meeting. One of the subjects Mr. Bologan raised was the contract which FIDE plans to sign with every national federation which will indicate the path and development plan of a federation. The goals to sign the direct contracts with national federations were set up by the FIDE President Mr. Arkady Dvorkovich at the first Presidential Meeting in London in November 2018 which was held under his Presidency. The projects will be monitored and followed by FIDE bodies in collaboration with the Continental Federations to measure the outcome, evaluating the federations’ KPI and activities. Asian Chess Federation General Secretary Mr. Hisham Al Taher found the new plan to be very effective and assured the FIDE leadership to make his utmost to assist in fulfilling the goals. The decision to sign an agreement between FIDE and Asian Chess Federation which will stipulate the principles of mutual collaboration and FIDE’s concrete support to develop various projects in Asia in terms of equal partnership with ACF, was made. Mr. Hisham Al Taher underlined that the whole chess community has been witnessing a tremendous breakthrough in chess planning activities since the new FIDE President Arkady Dvorkovich came into power by winning the elections. An attention given by the FIDE President to all national federations, chess tournaments, organizers during these two months is highly appreciated. 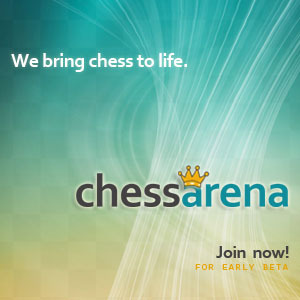 The professional management ideas including establishing the FIDE Management Board to monitor the activities and execution of the projects was considered as a bright decision to develop the game of chess. The Continental nominations to the FIDE commissions were also discussed. The importance of the members’ performance in the FIDE commissions’ activities is set high in the whole FIDE movement. The meeting went through all the candidates’ names for the FIDE commissions one by one to ensure the effective contribution from the Asian Chess Federation to the overall FIDE development policy. The new chess competitions as well as other events organized by the Asian Chess Federation in next years was also one of the topics discussed at the meeting. On behalf of the Asian Chess Federation Mr. Hisham Al Taher assured the FIDE leadership that ACF would continue working to the prosperity and development of the chess movement using the new instruments set by FIDE in the Golden era of chess. The atmosphere of the meeting was regarded as positive and optimistic by both FIDE and ACF.